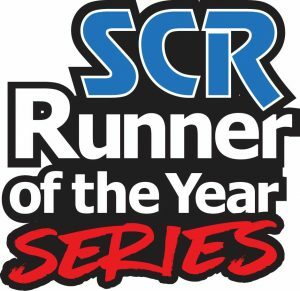 We are happy to announce that the Turtle Krawl has once again been selected to be part of the Space Coast Runners’ 2019-2020 Runner of the Year Series. This season will mark the 37th year of the SCR ROY Series and the this year the Turtle Krawl will be the third race. For more information, including eligibility, the points system, awards, this year’s standings and prior years’ results, please visit the official SCR ROY Rules page. Space Coast Runners’ Members are entitled to a $3 discount on their Turtle Krawl Registration. You can sign up for an SCR membership here.